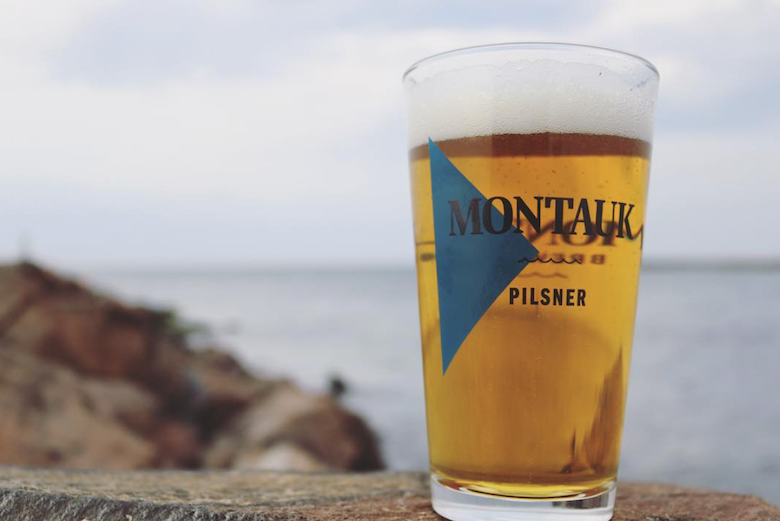 Yes, there are still things to eat, drink and do in Montauk after summer is done. Don’t take it personally when your favorite coffee shop closes after Labor Day; they may be doing it for you. When the summer folks exit, so do many of the helping hands a business needs to operate. Without chefs and waiters and other staff, well, let’s just say it’s better for everyone if you make friends with your fishmonger and vegetable farmer. But that doesn’t mean you have to spend every day and night at home. In fact, throughout the fall and beyond, many spots in Montauk will be open, at least on weekends. And activities abound. Here’s a list to consider whenever you feel like heading out. We know you already know Shagwong, the Point, O’Murphy’s, Manucci’s and Harvest are open year-round. 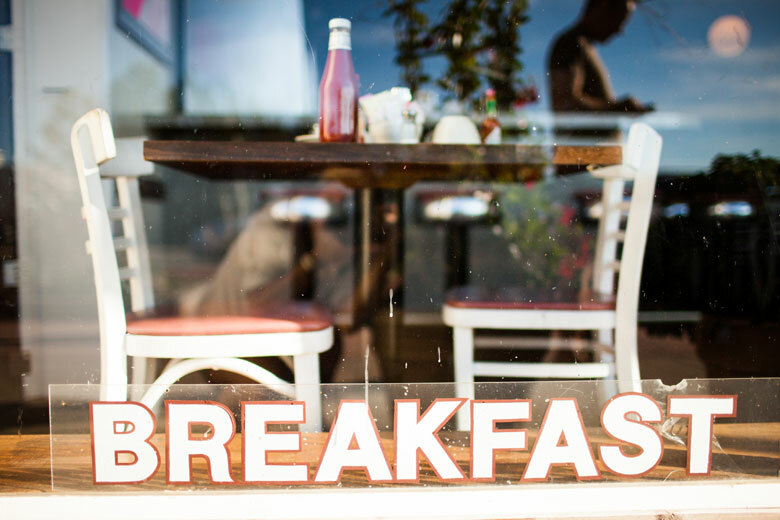 FOOD Anthony’s Pancake and Waffle House 710 Main Street; 631.668.9705 We have to remind you about Anthony’s, Montauk’s classic diner-like venue, serving all sorts of eggs, crepes, ice cream drinks, Greek specialties and more—including breakfast all day. This is their 60th year of operation. Wow. And they continue to be open seven days, year-round. Cash only. Bliss 732 Montauk Highway; 631.668.8206 Through October and weekends into mid-fall, Bliss—run by Jennifer Meadows, the chef at Fishbar on East Lake Drive—will be there for your panini, wrap, burrito and other handheld needs ($5.95-$9.95). 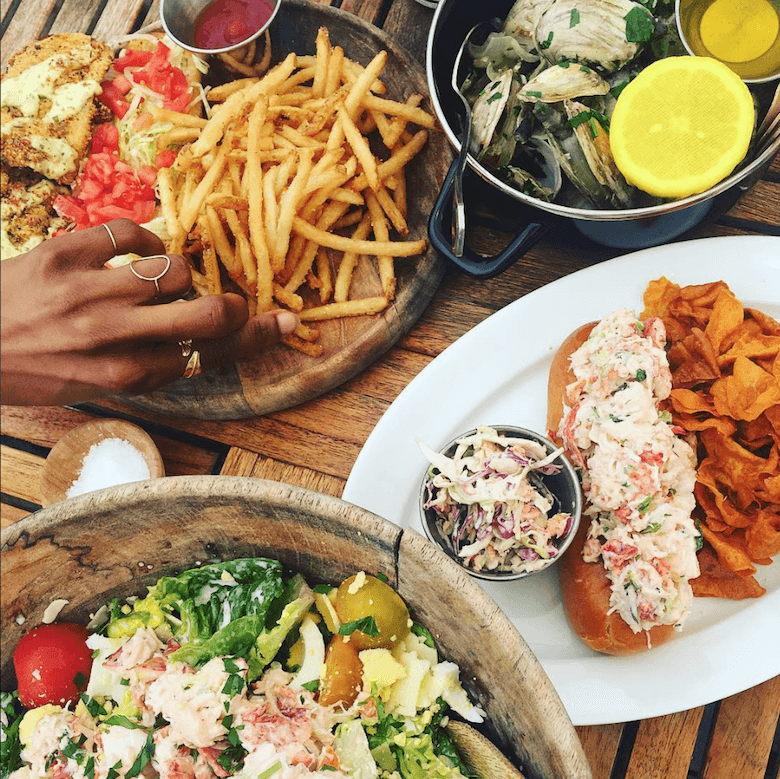 If the outdoor seating is closed, we think an impromptu beach picnic is in order so you can experience, er, bliss. Keep a sweater in your car just in case. The Coast 41 South Euclid Avenue; 631.668.3212 When a lifelong commercial fisherman—chef George Anthony Berkhofe, Montauk born and raised—opens a restaurant in a fishing town, you know there will be ever-updated fresh fish dishes on the menu; here they are prepared with a slight nod to Asia. The squid jig salad, for example, has grilled local calamari, vegetables and a miso-basil vinaigrette. Until they close after Thanksgiving, look for Yuengling braised short ribs, pumpkin cheesecake with gingerbread crust, and slightly deflated prices. Duryea’s Lobster Deck 65 Tuthill Road; 631.668.2410 Whatever you order at Duryea’s (steamed 1½-pound lobster with baked potato and slaw, $37; fish burger with chips and slaw, $16.50), you won’t be disappointed because here it’s really all about the view (Fort Pond Bay and Gardiners Bay) and the history. The family has been in the seafood business since the 1930s. The seafood market is open year-round, Monday to Saturday, 8 a.m. to 5 p.m., but the Lobster Deck’s schedule can be limited by weather. Contact the restaurant before heading over. Cash or personal checks only. Joni’s 9 South Edison Street; 631.668.3663 This year, Joni Brosnan is giving winter a go. 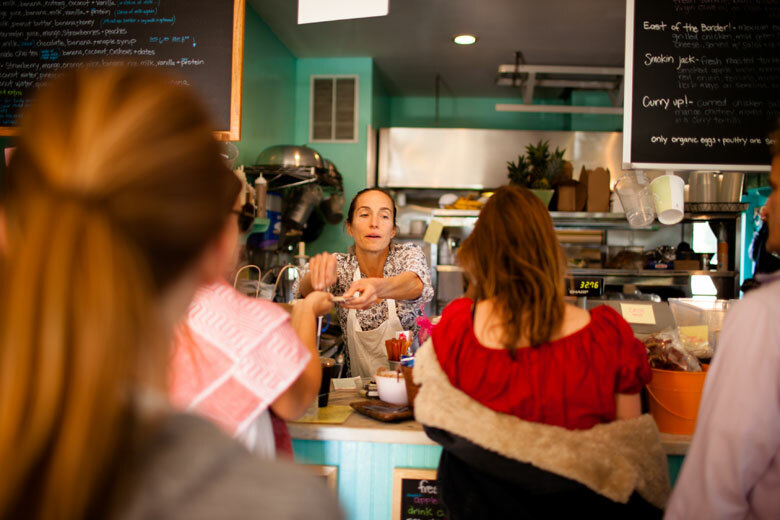 Her popular eponymous breakfast and lunch spot will stay open, Fridays through Sundays, December through February, 9 a.m. to 4 p.m. Expect cold-season variations on her eco-healthy fare: nourishing soups, veggie-forward dishes, and hot beverages. 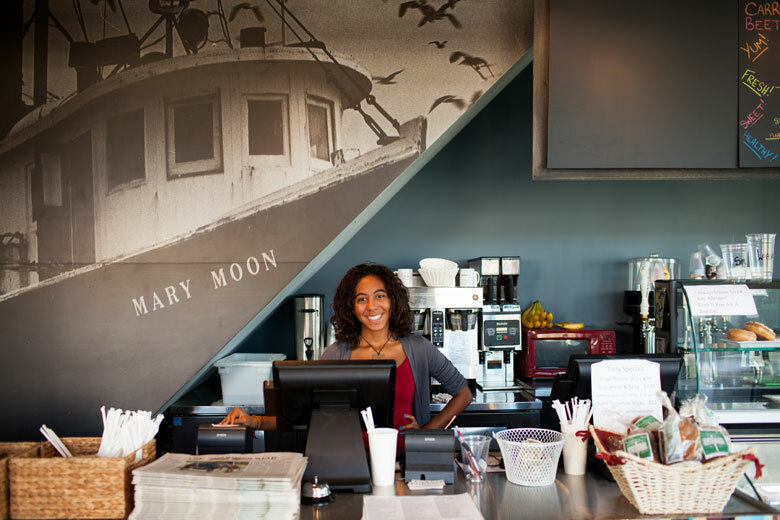 Eat in or take out and brave the beach (just up the street). Montauk Yacht Club 32 Star Island Road; 631.668.3100 Gulf Coast Kitchen at Montauk Yacht Club will be open through Thanksgiving, offering dishes like bigeye tuna tartare, $13, and baccalà alla Livornese (battered cod, rapini, tomatoes, capers, olives), $19. 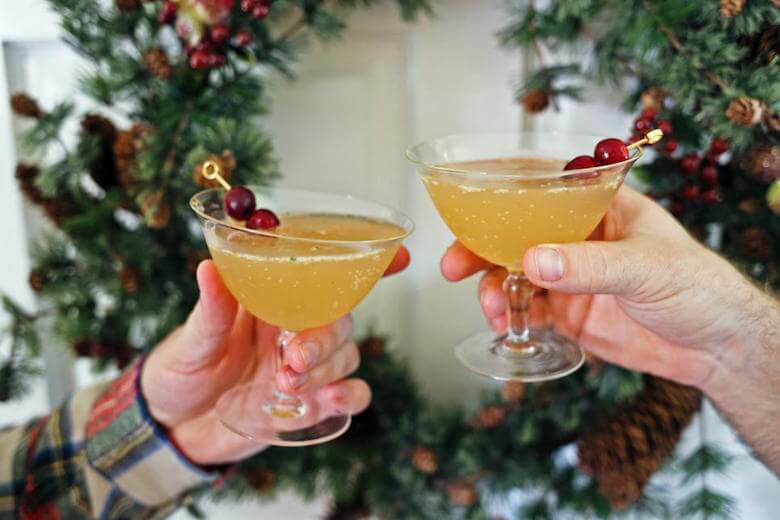 The complete menu was revamped this year by consulting chef Gabriele Corcos, who you may have seen on Cooking Channel’s Extra Virgin, with his wife, actress Debi Mazar. Swallow East 474 West Lake Drive; 631.668.8344 Harbor newcomer Swallow East will operate their stylish, open-floor-plan restaurant full-time through October, and Thursdays through Sundays through November (sounds like NFL at the front bar to us). You’ll never believe this place was once the decade-long home to seafood-shack-throwback Lenny’s. If you’ve never had fried clam tacos, $14, or butternut squash cappuccino soup, $7, here’s your chance. And you can try a Montauk Brewing Company beer, too, $6. OTHER Gurney’s Inn Sea Water Spa 290 Old Montauk Highway; 631.668.1892 Off-season at Gurney’s Spa is no secret to locals, who well enjoy a swim in the heated indoor seawater pool year-round. A $30 day-pass (discounts for books of 10) also includes access to the steam room, sauna and gym. Or, let someone else work you out: the signature “Marine Kur Therapy” is 90 minutes of hydrotherapy massage, exfoliation and body mask, all seaweed-based, using products made in France. The crop of the ocean is rich in minerals useful in health and wellness, not to mention relaxation. Montauk Brewing Company 62 South Erie Avenue; 631.668.8471 After years of perfecting recipes by brewing at home, the guys behind Montauk Brewing Company—Vaughan Cutillo, Eric Moss and Joe Sullivan, all East Hampton High School alums—opened a tasting room, open Friday through Sunday through April. You probably tried their signature Driftwood Ale this summer (they had 11 accounts in town) so stop in to try their autumn brown ale, winter porter and other seasonal beers. $8 for a taste of three; pint glass with their sleek arrowhead logo is yours to keep. Montauk Book Shop 37A The Plaza; 631.668.4599 The best of literature, new and classic, can be found in this cozy bookstore, which will be open on weekends, year-round. A can’t-miss for book lovers of all ages. Contact the shop with requests, and to inquire about speakers and special guests. Outeast Gallery 65 Tuthill Road; 631.668.2376 Inside a renovated former ice-making house that was once part of Duryea’s giant seafood operation, Outeast Gallery shows and sells carefully curated work of artists major and minor, one at a time, for about a month, each with an entertaining opening reception. Home goods and collectibles are for sale, too. Contact the gallery for open times, weekends through Christmas. EVENTS The Montauk Chamber of Commerce hosts the 31st annual Fall Festival, October 6 and 7, 11 a.m. to 5 p.m. Expect live music, carousel rides, famers market goods, Long Island wines and more. Mugs for the Saturday Clam Chowder Contest, 11:30 am, go on sale Friday, October 5, in the Chamber office (871 Montauk Highway). October 8: Blackfish season opens On October 13, 11 a.m. to 5 p.m., check out Archaeology Fest: Seeing Montauk Through Ancient Eyes, at Second House (Montauk Highway at Second House Road). There will be activities like wampum making and venison cooking, and lectures such as “Antler to Tail Dining: How prehistoric populations really ate deer.” Contact Montauk Indian Museum for more information: montaukindianmuseum.org. Start November 17 with the annual Cranberry Hike in the Walking Dunes Napeague Harbor, led by the East Hampton Trails Preservation Society (ehtps.org), 10 a.m. No preregistration, no fee, no limit on cranberry collection except per Mother Nature. That night, 7 p.m., attend the Fire Department Turkey Raffle. You may hardly have to shop for Thanksgiving. Another full day of events takes place November 24: It’s Family Fun Day, the Community Church Christmas Fair, the Library Book Sale, and the Lighting of the Light (house), 4:30 p.m. Free. Contact the Chamber for more information: 631.668.2428. December 1: Holiday Lighting Weekend Contest between decorated storefronts.